Over the years we have had numerous students with some exciting business idea's. 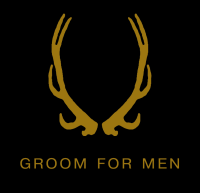 Groom For Men is your one stop head to toe man maintenance clinic in the Cathays area of Cardiff. They offer everything from barbering and contemporary styling, hot towel shaving, spray tanning, male waxing, hand / feet maintenance, hair replacement therapy and loads more. It's a competitive world out there and they understand the importance of going that extra mile to stand out from the crowd. Groom For Men offers a masculine place to relax and sort yourself out. No more fumbling through a load of women's magazines to find something worth reading. They've got all the latest from GQ, Men's Health, Autotrader and Stuff. You may even catch the game on their Plasma screens after being greeted with a freshly brewed coffee. 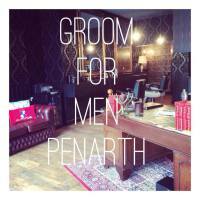 Its then no wonder that Groom For Men then went on quite quickly to open their second branch in Penarth cardiff and Papillion for women Cardiff. This little holistic gem, by Corrine is based in Cwmbran where she provides a range of Holistic treatments used to promote healing. Corrine believes in healing both spiritually and physically. 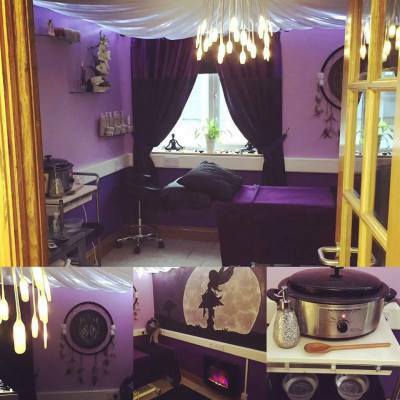 She has therefore, set up her dream business providing a range of treatments from crystal healing to deep tissue swedish massage. 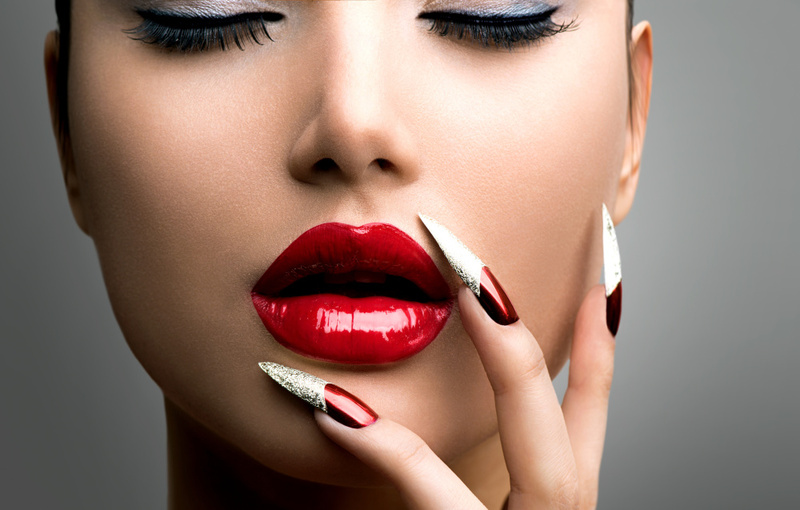 Unique Beauty Salon opened their doors specialising in providing treatments that are all beautiful, sparking, face firming and long lasting. What is so Unique about this salon is that they have passion for Asian Bridal Beauty. 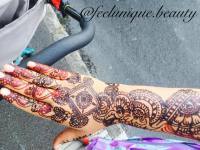 Along side there extensive range of nail, massage and beauty treatments they have an art for Asian Bridal services ranging from intricate Henna designs, Threading and specialist Asian Bridal make up.